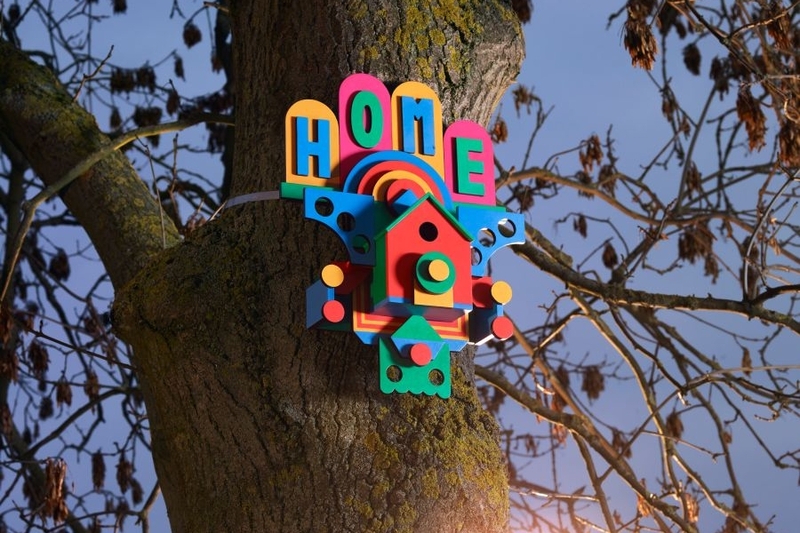 Celebrating the launch of IKEA’s sustainable London Greenwich store, IKEA’s creative partner and advertising agency Mother has collaborated with a group of UK artists and designers to create a collection of homes for wild animals from the company’s used furniture. 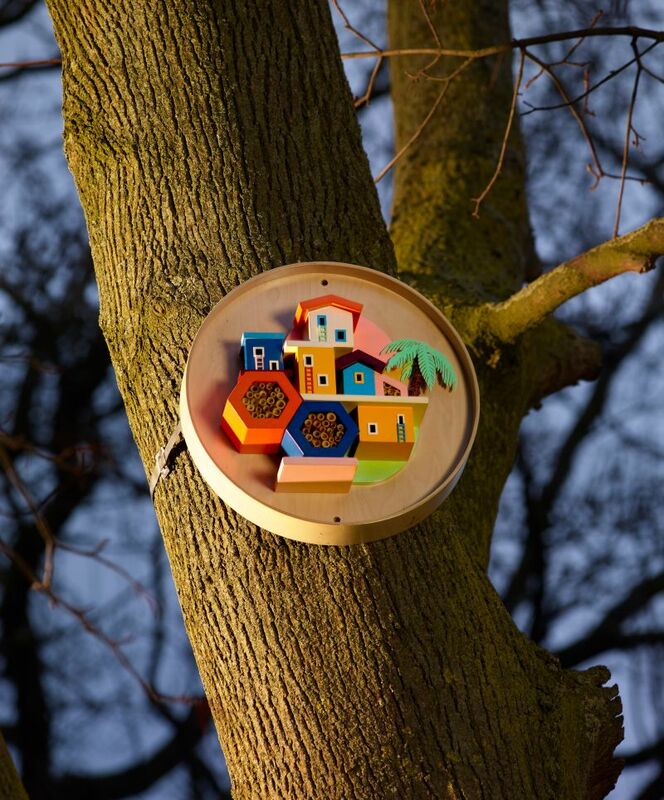 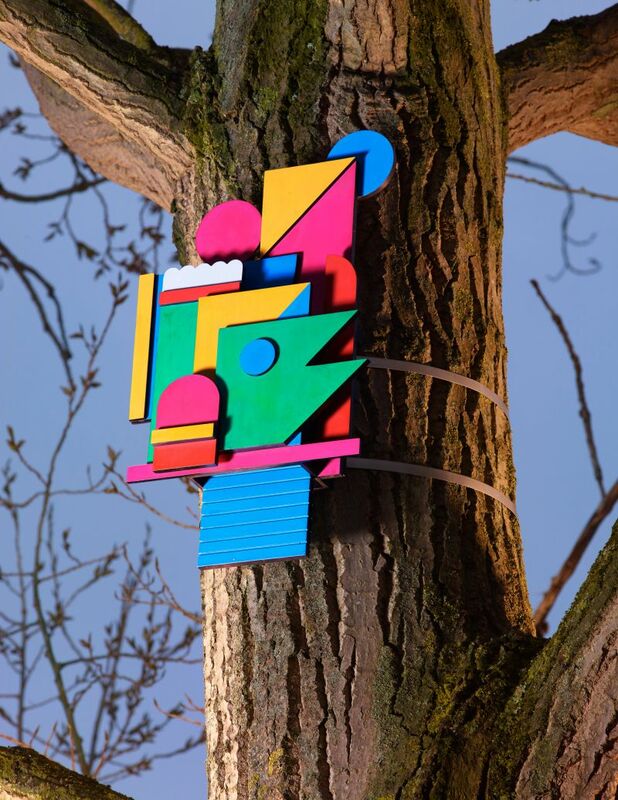 Under the name ‘Wildhomes for Wildlife’ project, the furniture giant has commissioned several artists to transform old IKEA products into insect towers, bat shelters and bird boxes, currently placed in Sutcliffe Park. 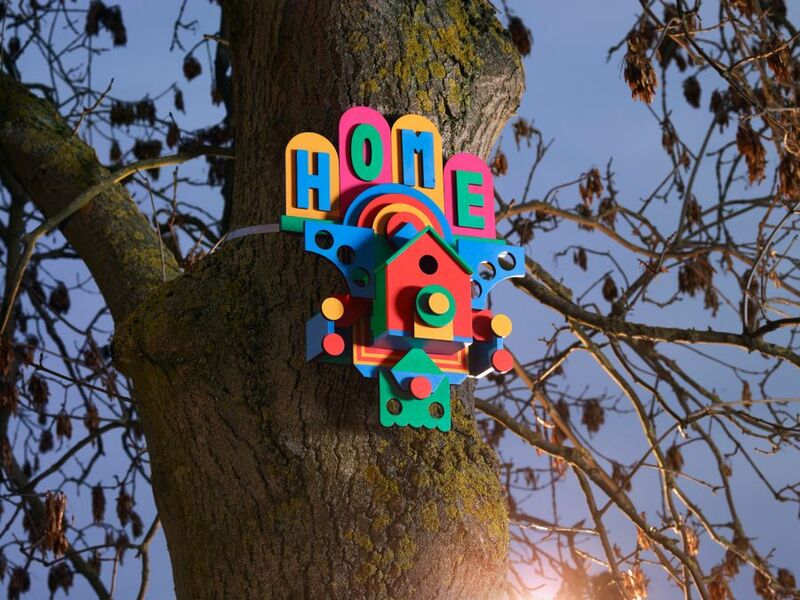 Studio Weave’s Je Ahn has developed Fladdermösshus bat house from old IKEA Kvistbro metal tables, while London-based graphic artist Supermundane has designed a colorful bird box and a bat house from IKEA Industriell shelving units. 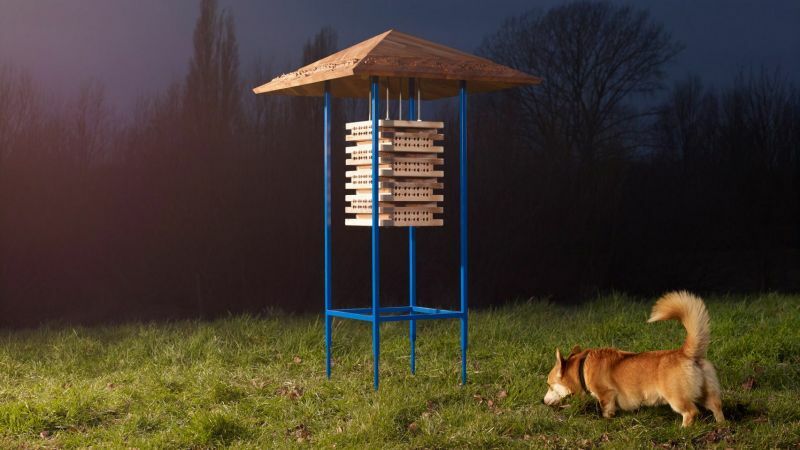 On the other hand, Furman has made Bughattan, a totem pole-like bee tower, from IKEA’s Eckbacken and Hammarp worktops. 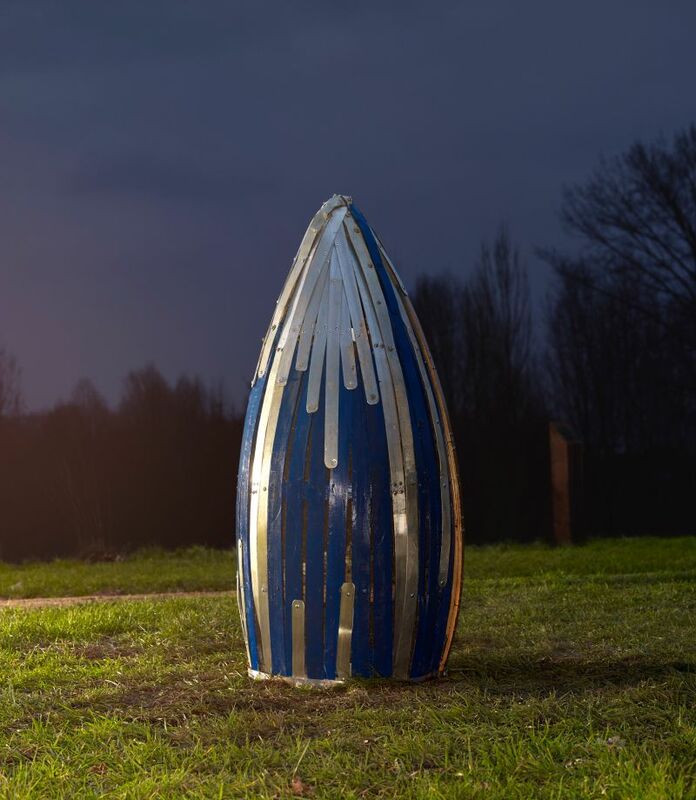 The designer Iain Talbot has turned leftover cladding from the Greenwich store into a bug bed, and Beep Studio repurposes old Stråla lamp stands into a nesting pod for birds. 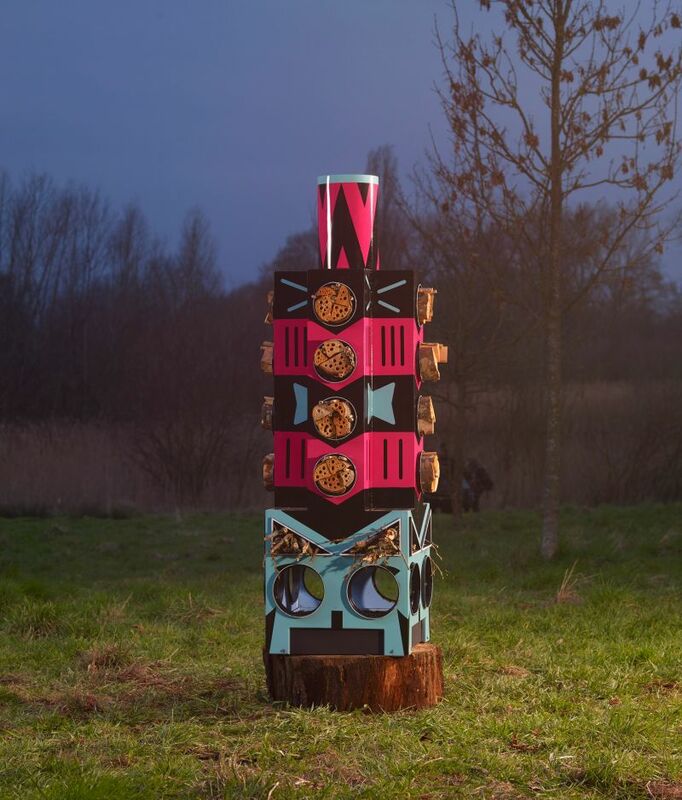 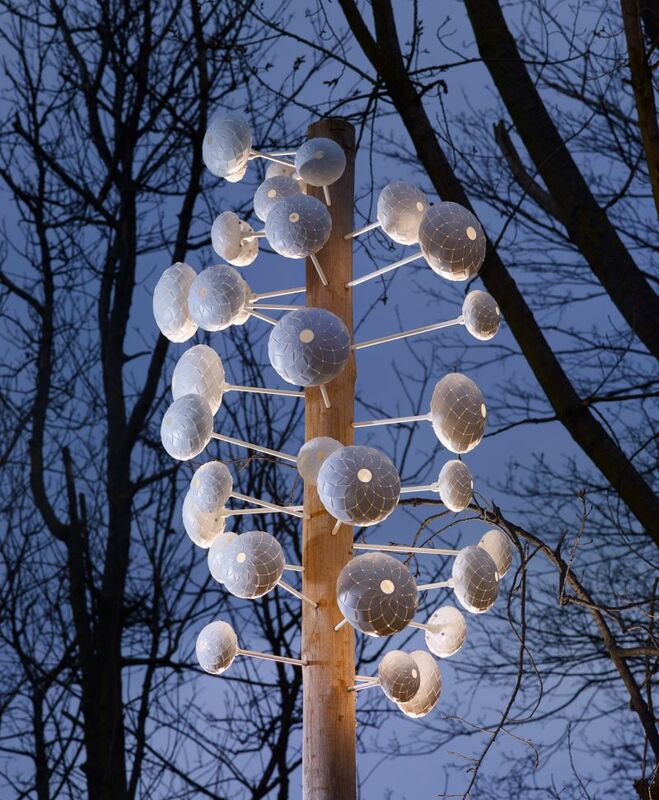 Other participating artists who participated in the project are Sash Scott and Tamsin Hanke who contributed by creating a freestanding Hachi bee house from Industriell and Verberod benches. 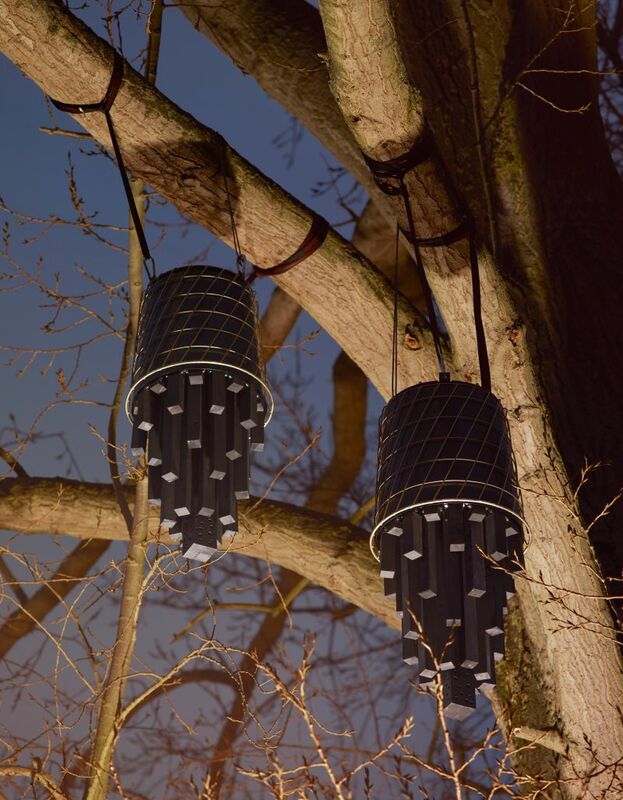 The initiative is IKEA’s effort to increase usability and recyclability of its old products and gradually shift to renewable and recycled materials.